This book was my mothers when she was a child, she probably read it about ten or fifteen times. When I was about six I started complaining about wanting to read “proper books”, I meant books with lots of writing and less pictures. 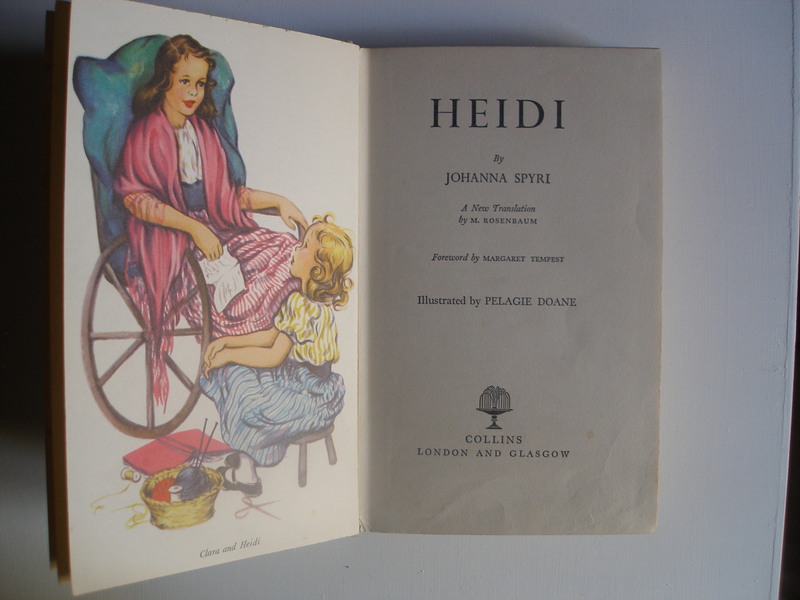 So my mum gave me Heidi and I think I read it as many times as she had, in fact I remember hardly anything else from before I was seven than pulling that book off my top shelf and staying in bed all day with it eating buttered bread. Pippa, Publisher, 28, London UK.